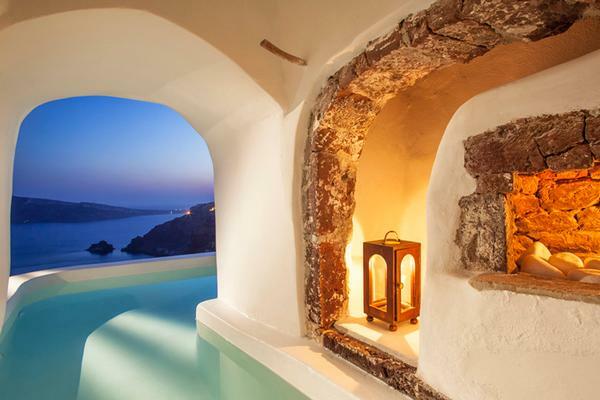 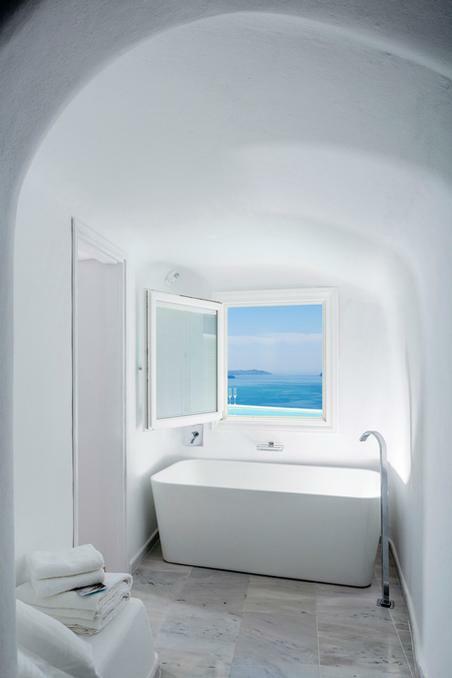 Canaves Oia Hotel opens for the season from April 1 through November 15. 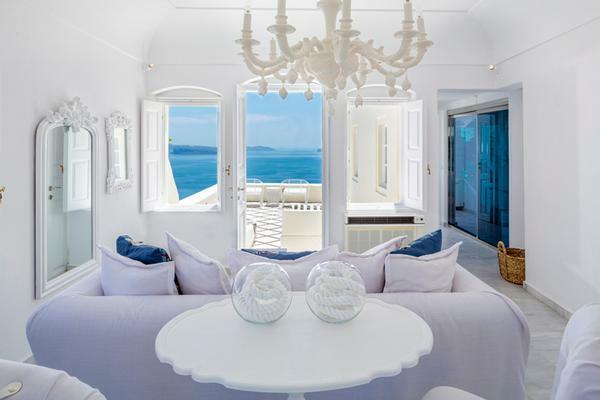 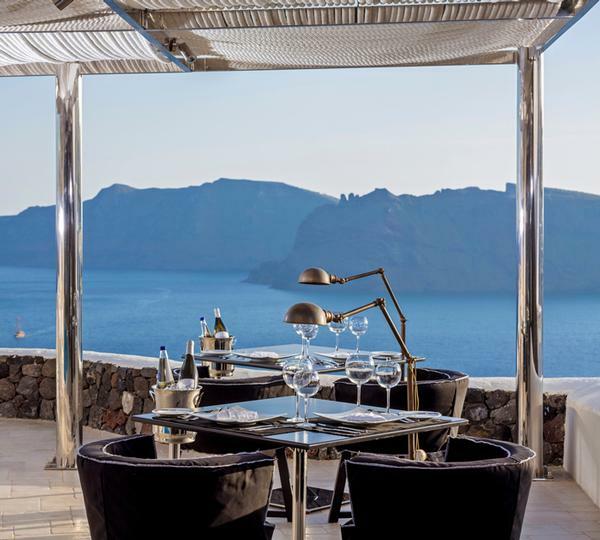 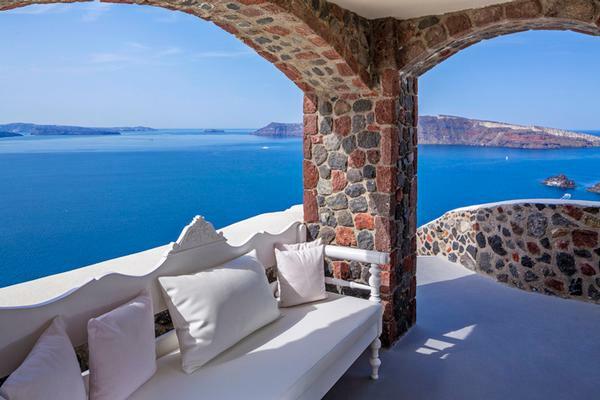 Perched on the cliffs of Oia, Santorini, overlooking the picturesque Caldera and volcano, discover the luxurious Canaves Oia Suites. 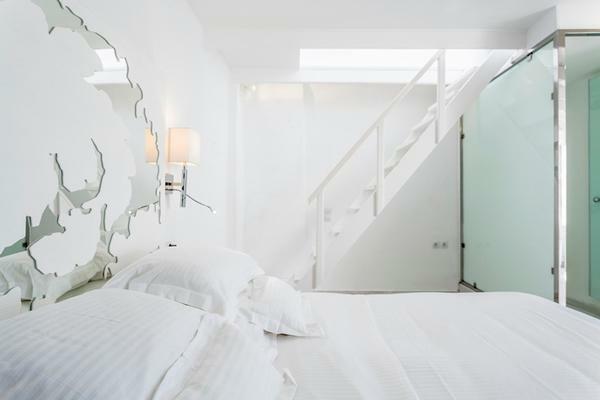 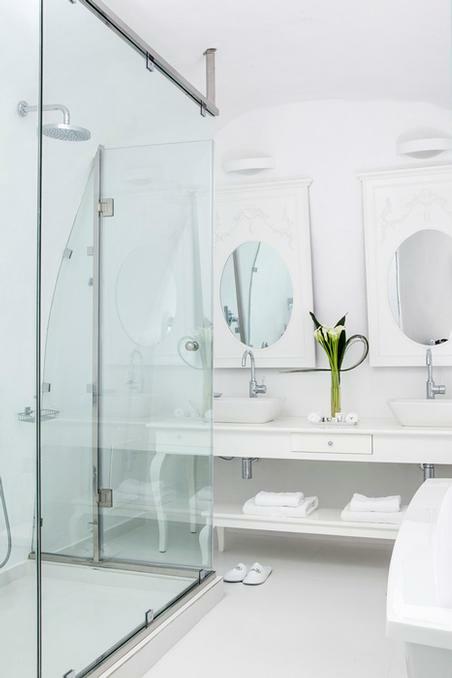 The spacious design and effortlessly chic interiors that sees a crisp white palette run throughout, evoke a feeling of tranquility with every step. 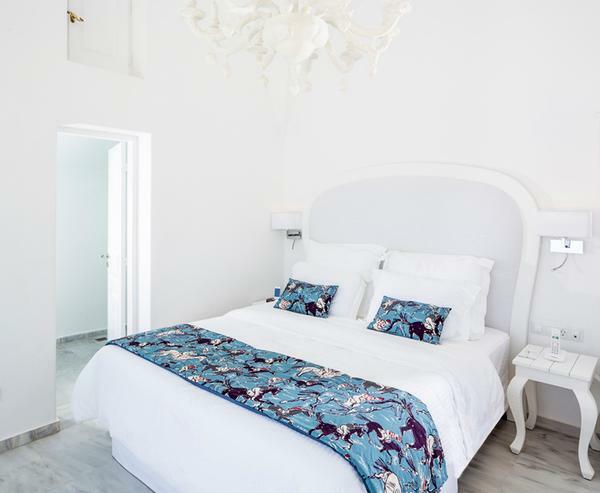 Renovated in 2014, the majestic property has been given a contemporary update, embracing a minimalist aesthetic with a warm twist. 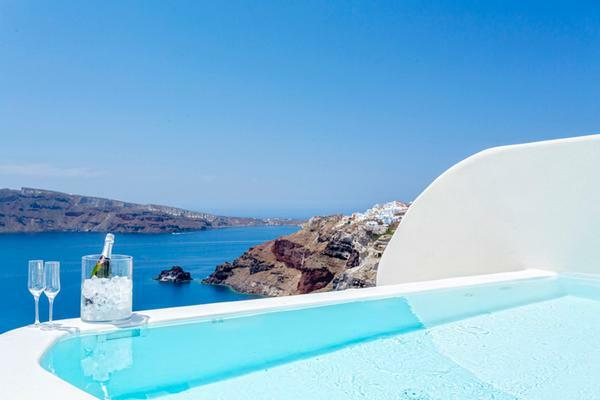 From the attention-to-detail service to private plunge and infinity pools on every balcony, the property brings new meaning to the luxury on the island.